Wedding planning is a time consuming process. So much so that an average a couple needs 250 hours to prepare for their big day! Finding this extra time can prove difficult and stressful and take the joy out of planning a wedding, after all this is not your full time job. This is where we come in. 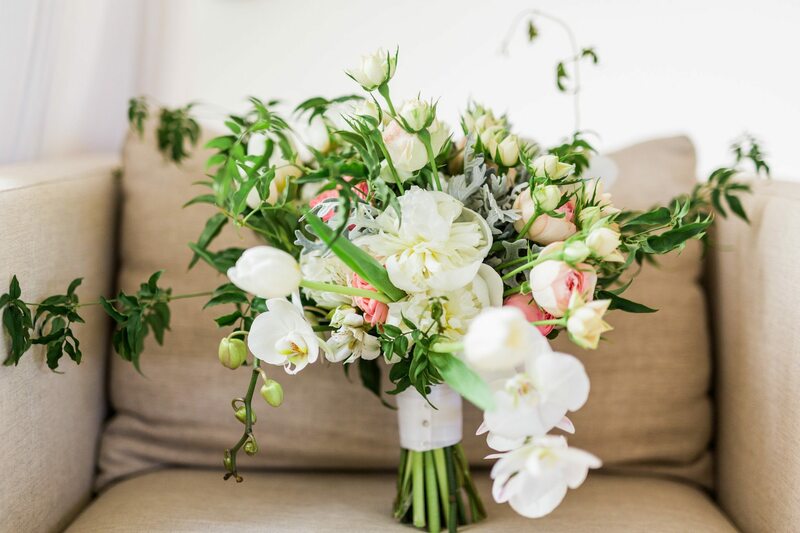 At Unique Dream Wedding we promise to look after the planning side of things to give you peace of mind. We believe that a first class service shouldn’t cost a small fortune. 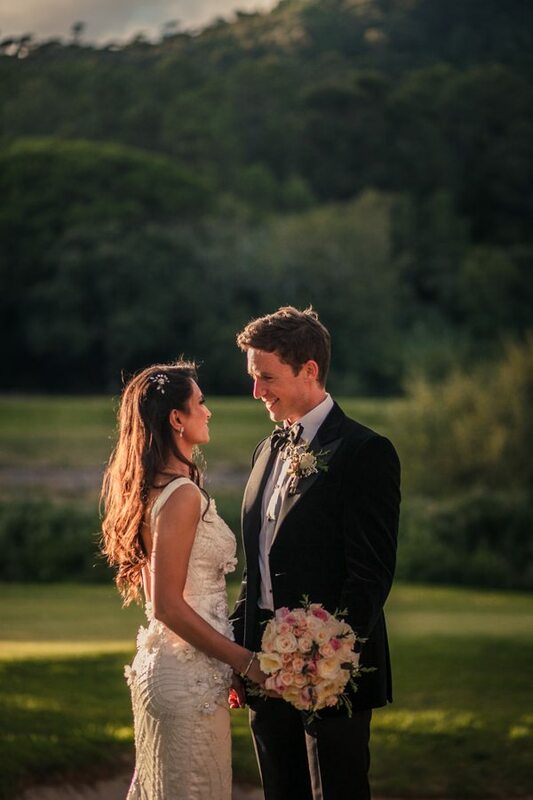 At Unique Dream Wedding we can create the wedding of your dreams, we have the knowledge, expertise and experience. You can use us as a platform to build your ideas and we will transform them to reality. We are a young, dynamic team with plenty of energy. We pride ourselves in our collaborative approach to wedding planning, we want to get to know each couple as much as possible. Each couple is unique and their wedding day should be a reflection of their personalities. At Unique Dream Wedding we are passionate about what we do. We are down to earth and extremely approachable. 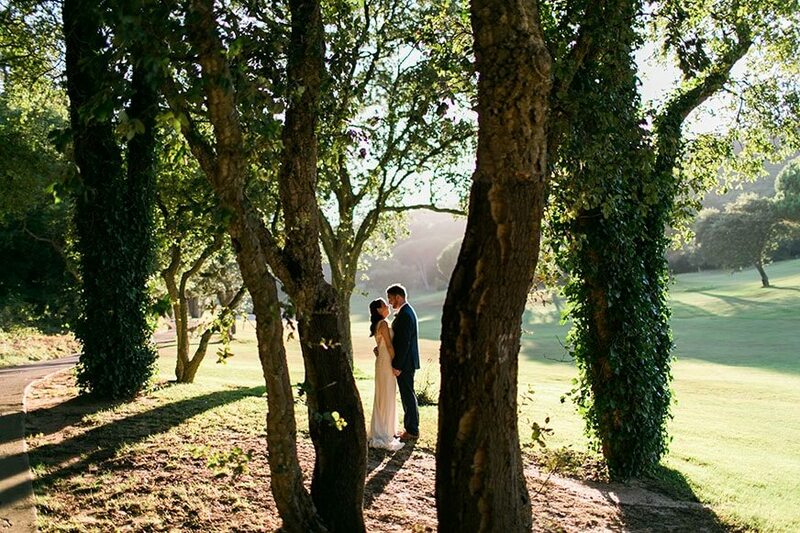 Your wedding day is as much a dream to you as it is to us! Full day coverage or just half day? Thinking about having a drone? We offer you various options for photos and videos so that your memories are forever preserved. From makeup and hair to the party, the professionals will be there to capture all the special moments. From a five-star hotel, villa or an apartment… we will organize accommodation for everyone. We will send you and your guests different options where they can stay according to each budget, for how long they wish to stay and which activities they plan to do. 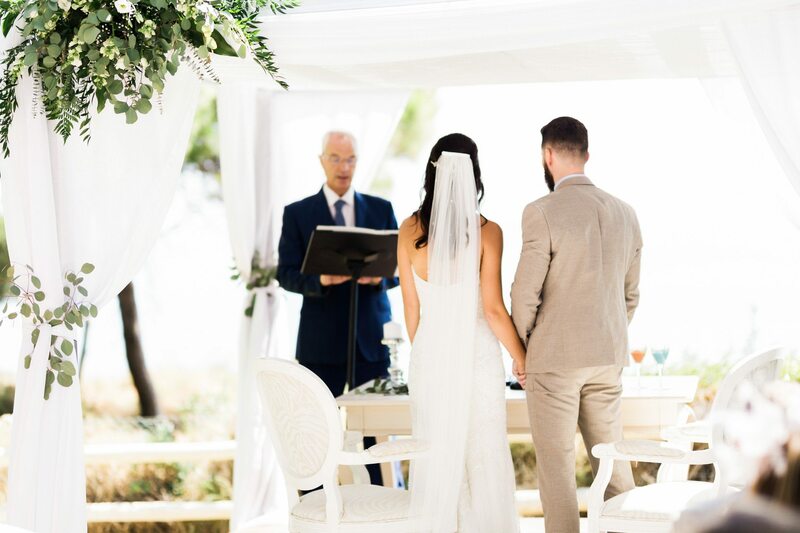 A Portuguese wedding certificate, either civil or Catholic is valid internationally. Our Legal team will take care of the process, making everything easy and clear. You will be in the hands of professionals who will work to make you look your best. We also provide hair and make up services for all guests. You choose the style and type of music you like and when you wish to have a DJ and / or band to help deliver your magical moments. We will help you execute your vision within a budget you are comfortable with. Whilst budgeting isn’t the most glamourous part of wedding plannin it is one of the most important. We understand the need to stay within a budget. Good communication is vital – we will be in contact regularly with payment schedules and budget updates. 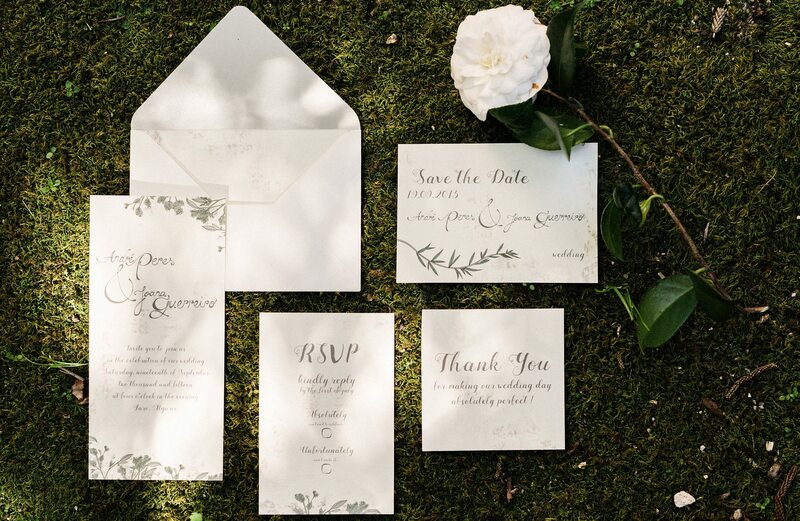 At Unique Dream Wedding, we believe that all the fun starts with the planning – we are all about the planning! We truly appreciate how much time, money and effort involved in a couple’s wedding journey. Our team is able to cater to weddings of various cultures whether it be European, Asian, Hindu or Sikh. We can find Catholic or Hindu priests and scores of stunning venues, From a one day event to a three day Indian Wedding, our team will be at the center of it all. We know it’s the smallest details that can have the greatest impact to the wedding experience. Regardless of what level of service you select, we will ensure these small details are thoroughly thought through. Our services are here to allow you to further enjoy the planning process, as well as treasure each moment of your special day. 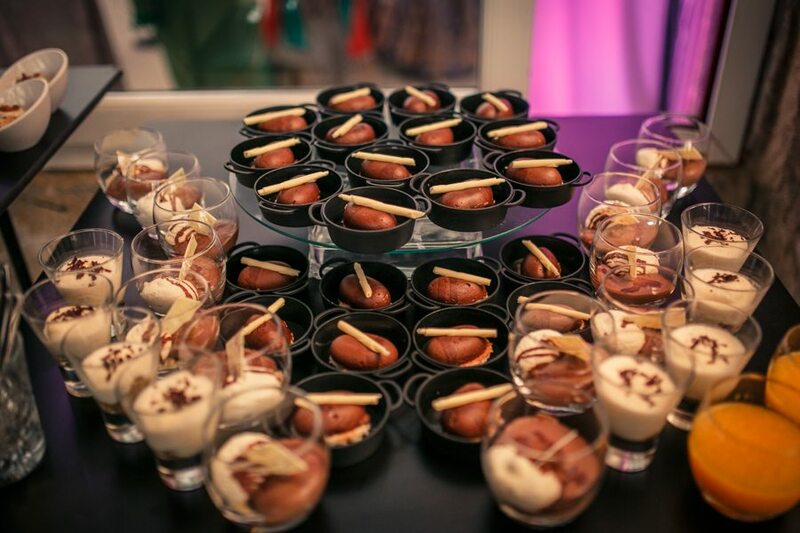 Whether it is Indian catering, mendhi artists, mandap hire, Indian décor, Indian entertainment, ceremony material and ingredients and religious paperwork – we have it all covered. We understand the vital role traditions play in a wedding and we are able to combine these with modern elements. Your ideas will be put into motion and you dream will become reality. On the wedding day, we’ll coordinate and organize all moments exquisitely so you and your loved ones will have a truly memorable experience. 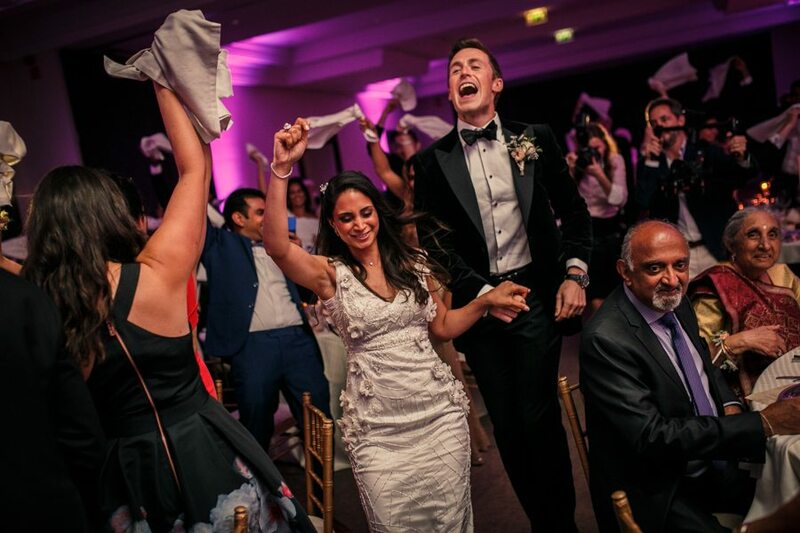 Our mission is to ensure you have the time of your life and enjoys every minute of your wedding day. Planning is ideal when the couple have already chosen some suppliers such as caterers, florists etc. We will provide on the day logistics and co-ordination services as well as any additional services that may be missing. We will be on the ground during the day to direct suppliers and ensure all details are met. Full coordination is our most complete service and includes all stages of the planning and co-ordination of the wedding. 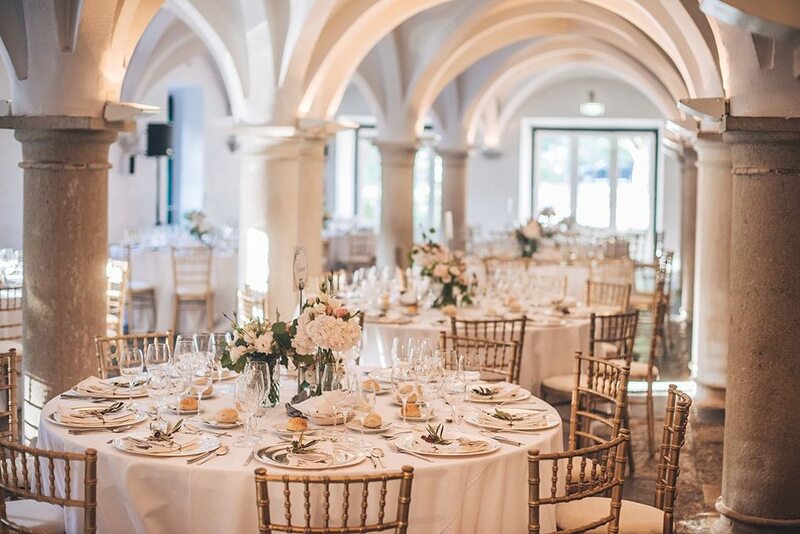 It starts with visits to the venues, and includes appointment/advice on suppliers, support, advice, and guidance via email, telephone, Skype, personalized to-do list & regular reminders, budget and payment schedule management, assistance with vendor meetings, food-tasting and a wedding day timeline with a detailed schedule. On your wedding day, every detail will be handled by us to ensure perfection. 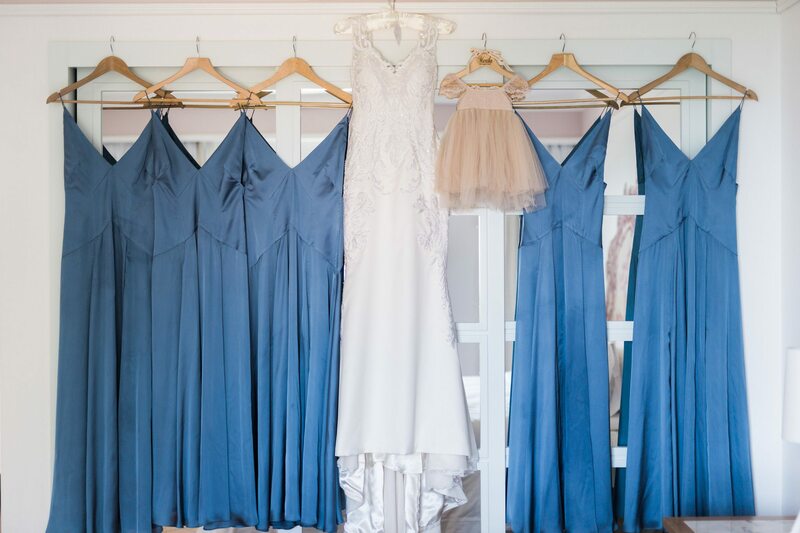 Day Coordination is made for couples that have planned their entire wedding but need a professional to coordinate the wedding day to supervise suppliers from beginning to end.